If you’re suffering from a bed bug infestation, you know that effective bed bug treatment in Salem, OR is one of the only ways to rid your house of bed bugs. Bed bugs can be an awful experience that leaves you fearing you’ll never be able to reclaim your property. There is good news, though. Bed bug treatment from an experienced bed bug extermination company can be just what’s needed to effectively rid your home of bed bugs. 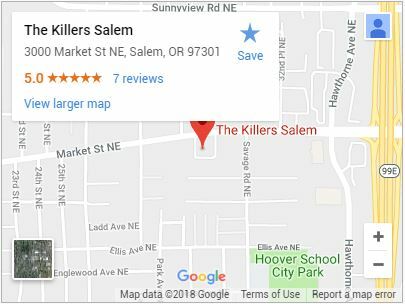 The Killers is your local choice for an effective, efficient bed bug treatment in Salem, OR. Before you consider drastic measures like moving, contact us and find out what a professional bed bug treatment can do for you. Bed Bug Bites – Bed bugs have to bite in order to feed, and generally only bite exposed areas of skin. Unlike flea bites, these bites do not have a red center, and although they may start out painless, it’s not long before these bites become incredibly itchy. Blood Stains – You’ll want to look for rust-colored patches beneath box springs, on curtains, and sheets. This is because bed bug excrement is red in color, and the little pests are also frequently crushed beneath sleeping victims. Moltings – Bed bugs shed their skin in order to grow, these moltings can be found alongside 1mm large white egg sacs. Smells – Because of their scent glands, bed bugs produce a musty smell. 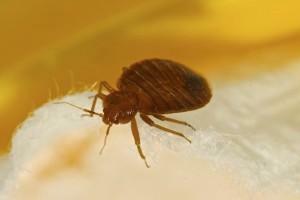 When you need a bed bug treatment in Salem, don’t leave it up to just anyone. Our local, reliable, and highly trusted bed bug exterminators perform a full inspection before beginning any bed bug treatments. They won’t move forward with a bed bug treatment without visual confirmation of a living specimen. That is because a bed bug treatment is very intense, requiring a significant investment of both time and energy on the owner’s behalf. 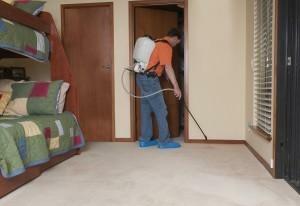 We want to be sure there is an infestation before treating for bed bugs. If we find confirmation of a bed bug infestation, we will move forward with bed bug treatment. 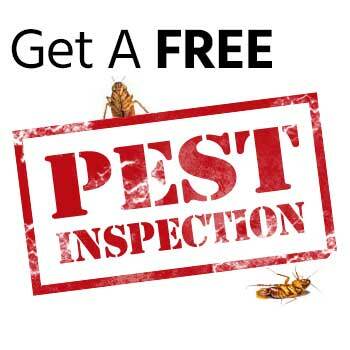 This involves a variety of treatment methods including a crack and crevice topical treatment as well as a surface treatment on all areas in the property bed bugs inhabit. Bed bug treatment will begin in the bedroom and the technician will work their way out, treating all furniture and areas bed bugs hide within the house. Property owners will need to collect all blankets, sheets, and clothing items for treatment as well. 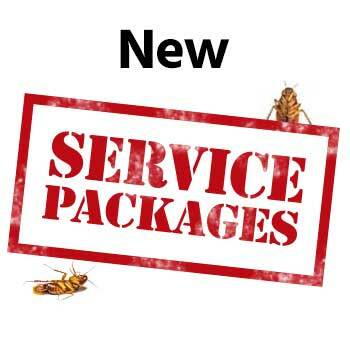 After the initial bed bug treatment, there will be two follow up treatments at two-week intervals. When you want thorough, detailed, professional bed bug treatment in Salem, OR call (503) 364-8091 or contact us today. As the state capitol of Oregon, there’s a lot going on in Salem, OR. This is a town of movers and shakers, with a great history and plenty to entertain both visitors and residents. A great place to start is with a tour of the state capitol building. With gorgeous gardens and interesting fact filled tours, guests will definitely come away with new information about Salem, OR. There are also many fun options for local families as well including the Gilbert House Children’s Museum. With a variety of different exhibits and classes that change daily, there’s always something new and interesting for children to learn about and explore. Adults will enjoy the Historic Elsinore Theatre in Salem, OR. This fully restored 1920’s vaudeville theatre hosts wonderful traveling and local acts year round. Beaverton, Gresham, Newport, OR, Portland, Albany, OR, and more!